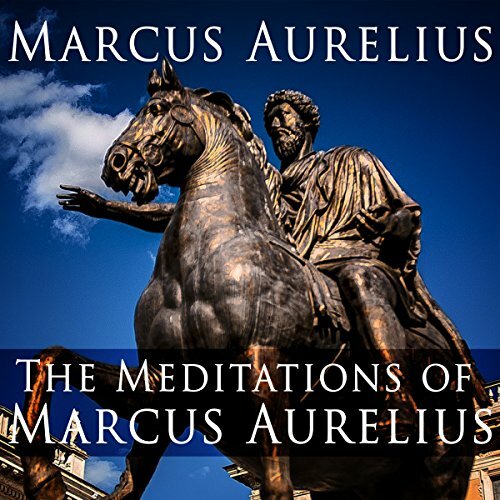 Voir les résultats écrits par "Marcus Aurelius"
Meditations is a series of personal writings by Marcus Aurelius, Roman Emperor from 161 to 180 AD, recording his private notes to himself and ideas on Stoic philosophy. 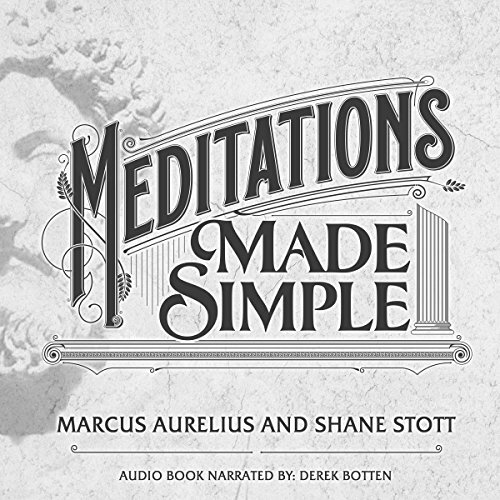 The Meditations is divided into 12 books that chronicle different periods of Marcus' life. Each book is not in chronological order and it was written for no one but himself. The style of writing that permeates the text is one that is simplified, straightforward, and perhaps reflecting Marcus' Stoic perspective on the text. True meditation is the practice of pure surrender and abidance as awareness. Naturally, by doing this, you feel true inner peace from the stillness within you. 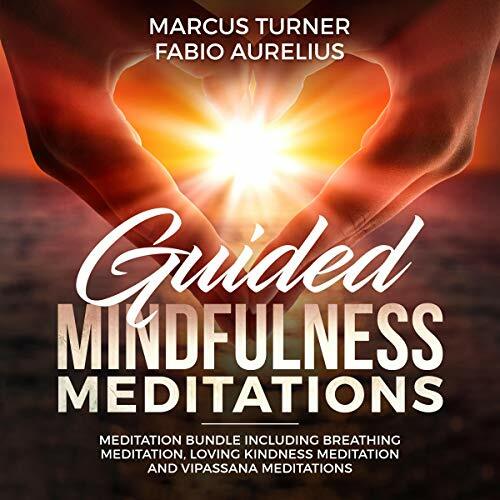 Quite simply, true meditation is the foundation for lasting happiness and inner peace. 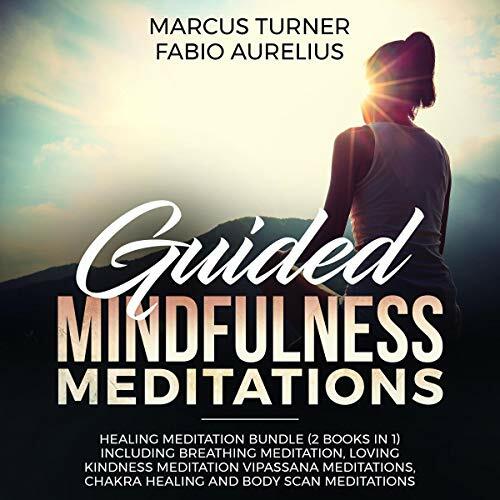 Don't just take my word for it - scientific studies show mindfulness meditation can help reduce anxiety and depression in just eight weeks! Meditation has the power to transform your life. Start your journey to true happiness and lasting inner peace. 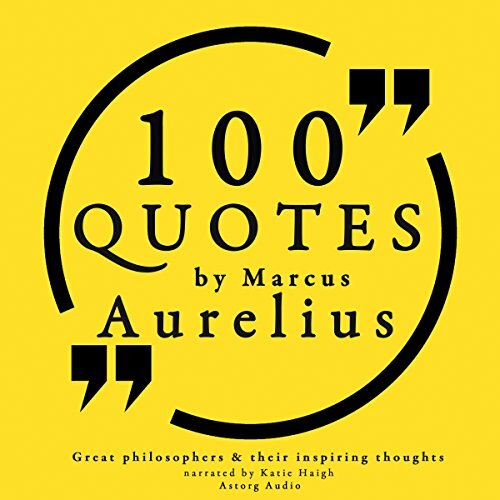 Marcus Aurelius was a Roman Emperor, the last of the "Five Good Emperors", and one of the most important Stoic philosophers, along with the slave Epictetus. 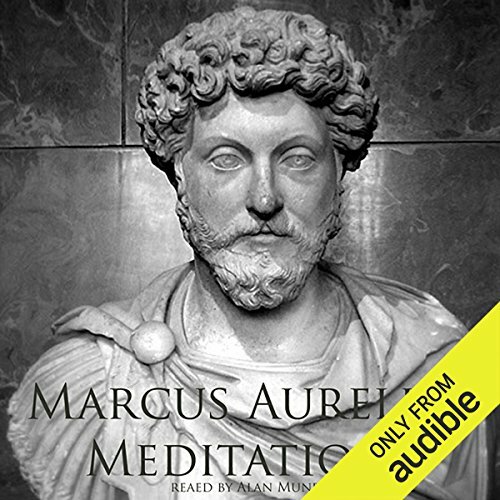 Marcus Aurelius wrote the "Meditations" while in a military campaign; it was a series of notes written for no one but himself in his quest for self-improvement. 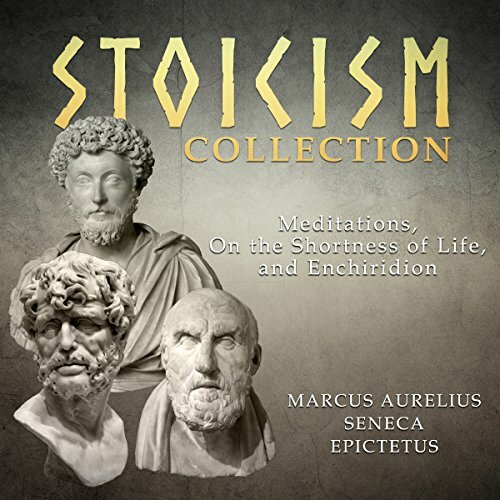 Stoicism is the attitude allowing one to free oneself from the unnecessary suffering that arises from anxiety about events that are beyond our control; therefore, it can be of tremendous importance in one's life. 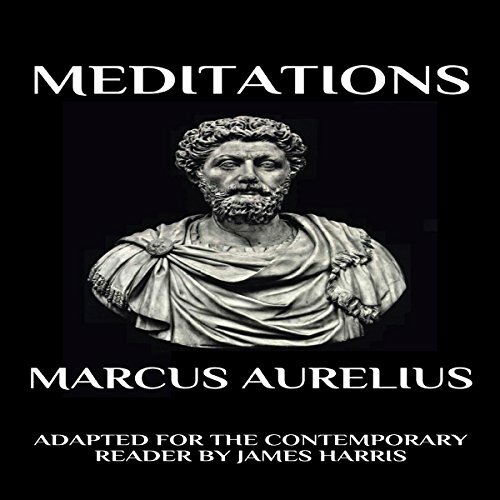 Written sometime between 120-180 AD by Roman emperor Marcus Aurelius, Meditations has had a lasting literary power for centuries. 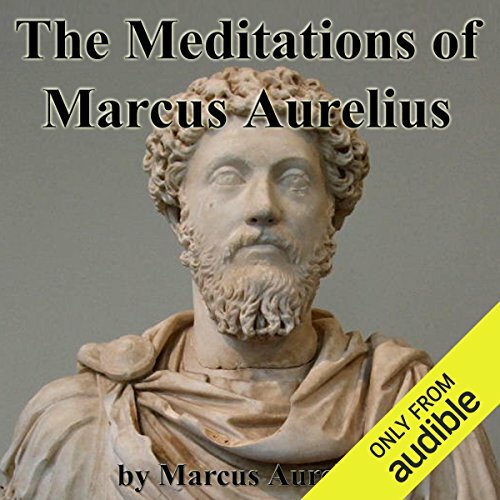 Aurelius explores his personal exploration through Stoicism and how it impacted his time as a warrior and eventual emperor of the Roman Empire. 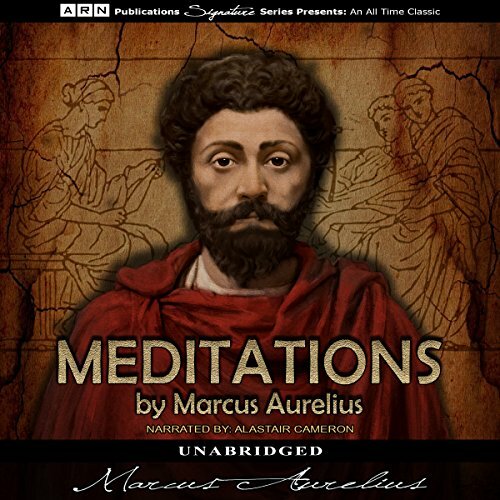 Though his tenure was riddled with challenge, Aurelius found solace in his practice of stoic philosophy. 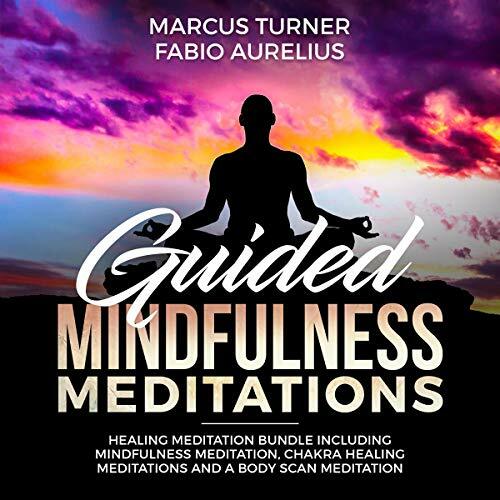 Meditations serve as the personal account of his reflections, philosophy, and commitment to personal and professional contentment. 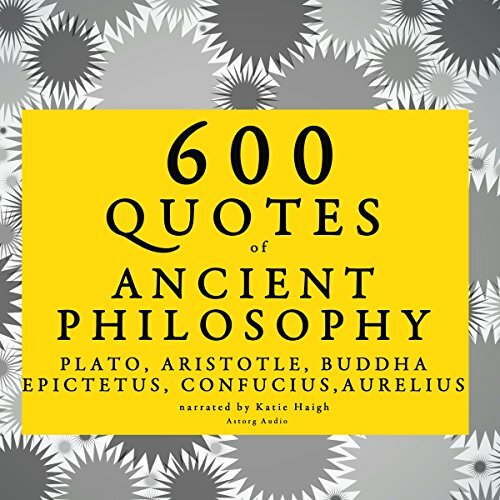 Ancient philosophy provides us with timeless wisdom while bringing a new light on the way modern thought has been shaped by building on the ancient masters. 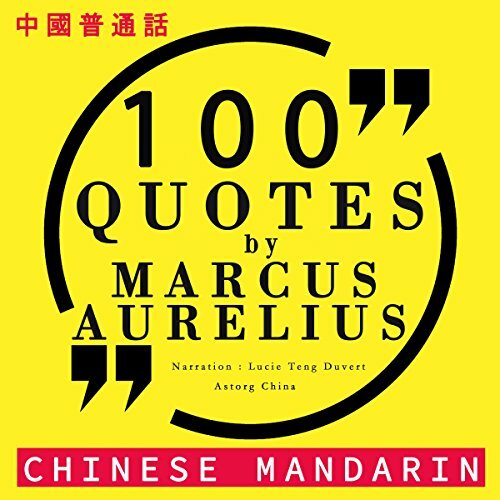 This audiobook is a careful compilation of essential quotes summarizing each one of the great masters' fundamental ideas. 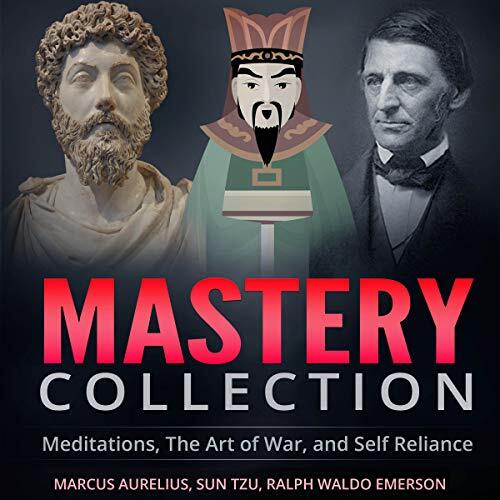 Learn Stoicism from the teachings of both Marcus Aurelius, the emperor, and Epictetus the slave, each one intent on his own quest for the best possible life; discover the essence of ideas, logic and philosophy with Aristotle and his pupil Plato. 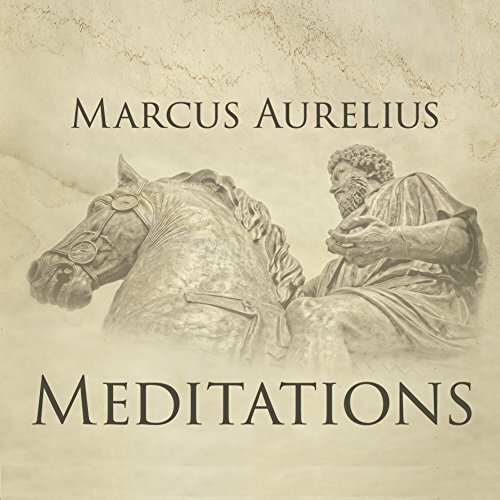 Meditations is a series of personal writings by Marcus Aurelius, Roman Emperor from 161 to AD 180, recording his private notes to himself and ideas on Stoic philosophy. 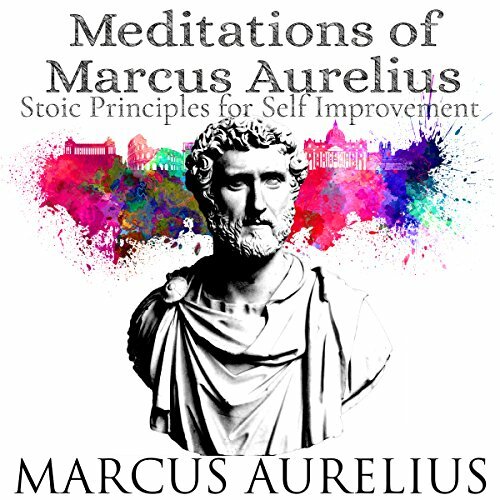 Marcus Aurelius wrote the 12 books of the Meditations as a source for his own guidance and self-improvement. 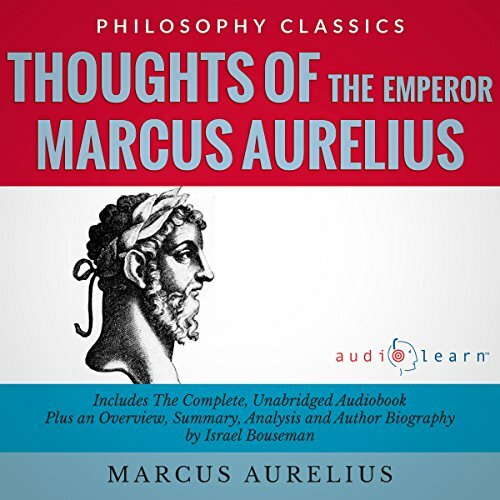 Marcus Aurelius was the Roman emperor from 161 to AD 180, and during that time, he kept several collections of journals that contained personal notes, militaristic strategy, and ideas on Stoic philosophy. 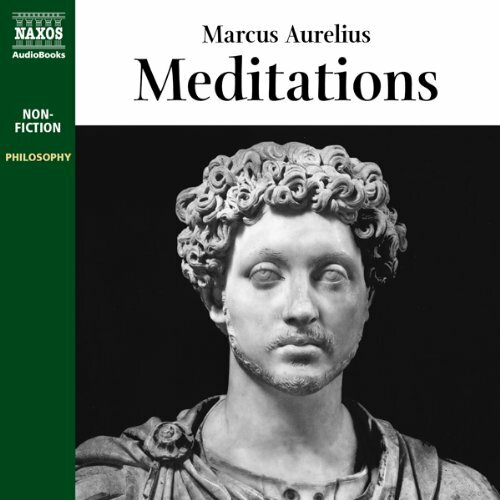 While unlikely that he ever intended to publicly publish these journals, there is no real official title, so most often "Meditations" is used because of his in depth writings on philosophy. 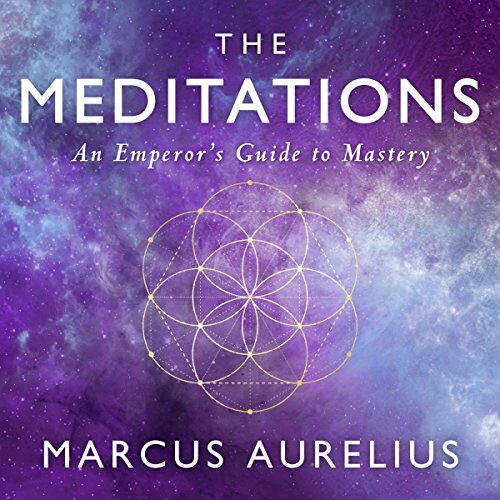 These journals give an introspective look at how and why Marcus Aurelius' operated as an emperor. Though the Romans were known for having contributed much to culture and the arts, there was one facet that was unrivaled when it came to ancient civilizations: their published works. 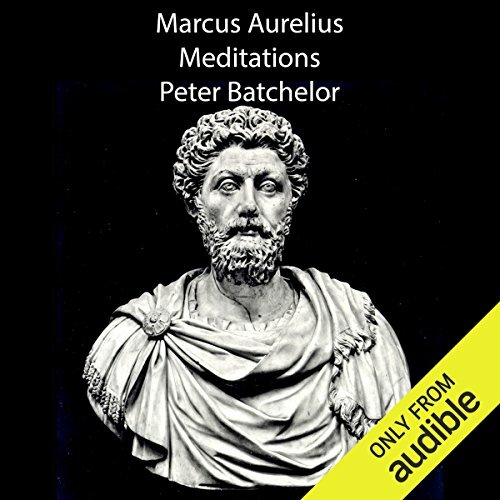 Philosophy was their forte, and it goes without saying that the meditations by Marcus Aurelius is a superb piece of philosophical writings and musings. What is interesting about this collection is that it chronicles his thoughts during the time of his reign as Roman Emperor from AD 161 to 180.